I received books to review from Scarletta. All opinions are my own. I love books. I could spend all day reading if I could. Luckily, my kids have all developed the same love of reading as I have. Be have three large bookshelves in our “library” filled with so many great books that my kids love snuggling up and reading. I always tell my husband that he should be a voice actor because when he reads books to the kids he comes up with the most fun voices that he uses to read each different character. Reading time is so important in my family and a time that we use to spend time together and enjoy each others company. Even if we are all reading different books, I still look forward to and treasure these moments. Every Christmas my kids get new books to add to our collection. I look forward to finding really fun books that they haven’t read and they are excited to see which new books we receive. 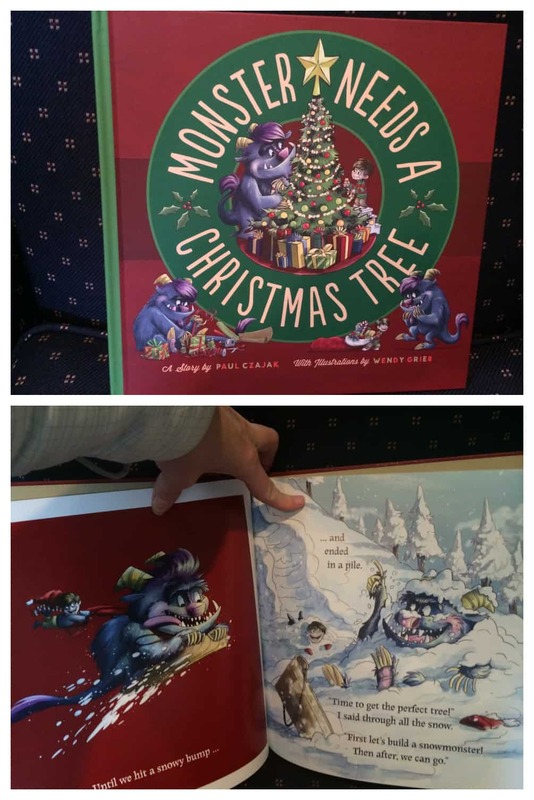 Here are 6 Great Kids book ideas that make great Christmas Gifts! 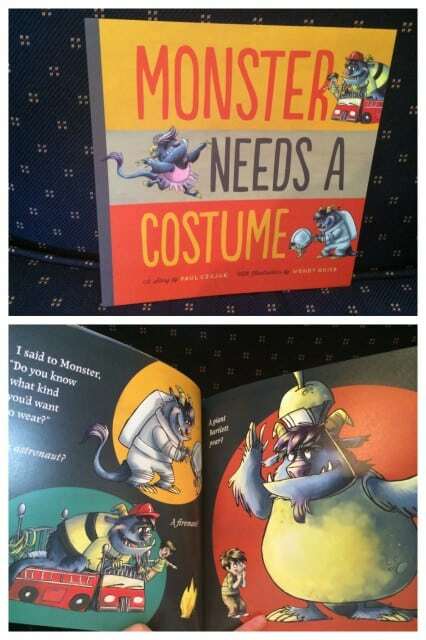 Seriously, the Monster series books are so adorable. I love the character designs and artwork. Here is a photo above from the book. It is a really fun book that are used to teach real life lessons to kids. This book is written for ages 2 to 6 and is perfect for learning values in a really fun story. This book is a Mom’s Choice Gold Award Winner and available at Target. This is a really fun book to read at bedtime. My kids don’t like bedtime. 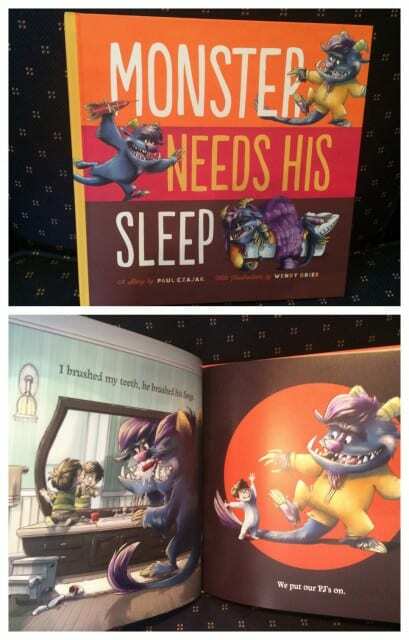 This books is perfect for a mischievous little monster who thinks sleepy time is a stinky time. How many kids feel this exact way about bedtime. This book teaches a great lesson and helps your kid understand the importance of bedtime. All these great lessons with the most adorable monster! These books really help make learning fun. I have two little monsters in this age group that love learning and laughing with monster as he gets ready for bed. This book is perfect for this time of year because they are experiencing everything that our kids our experiencing this time of year, from snowman, to sledding and Christmas trees. This book will keep your kids smiling as they learn about relationships, holidays and fun. This book is also a Mom’s Choice Gold Award winner and would be loved by any 2-6 year old. (Okay, lets be honest, 2-99 year old) 🙂 For more information about this adorable Monster Books series you can visit them online at http://www.monsterneeds.com/. How cute is this! 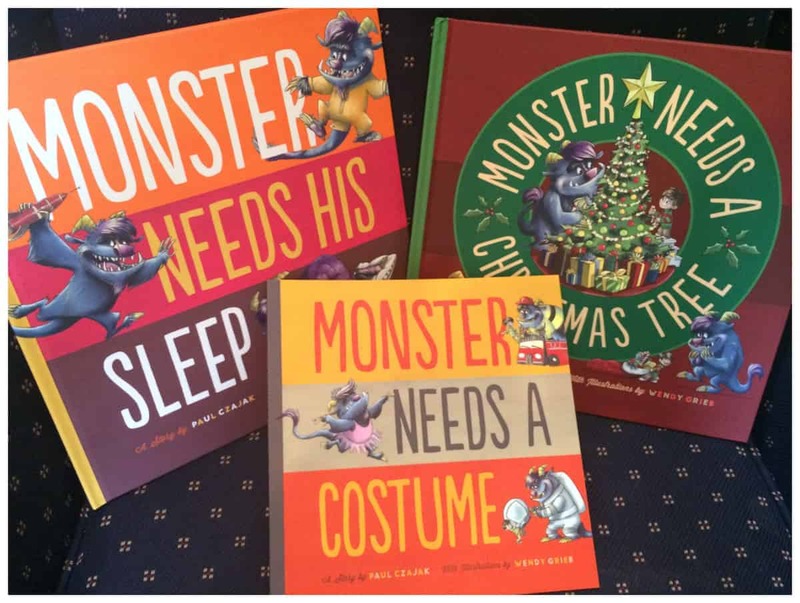 After reading these adorable books, your kids Make their own Monster Mask! I was really intrigued by this book because it was about an Armadillo. Armadillos seem to be one of the animals that you don’t see in stories very often. This book is really funny to read and introduced a lot of new fun animals to my toddler. 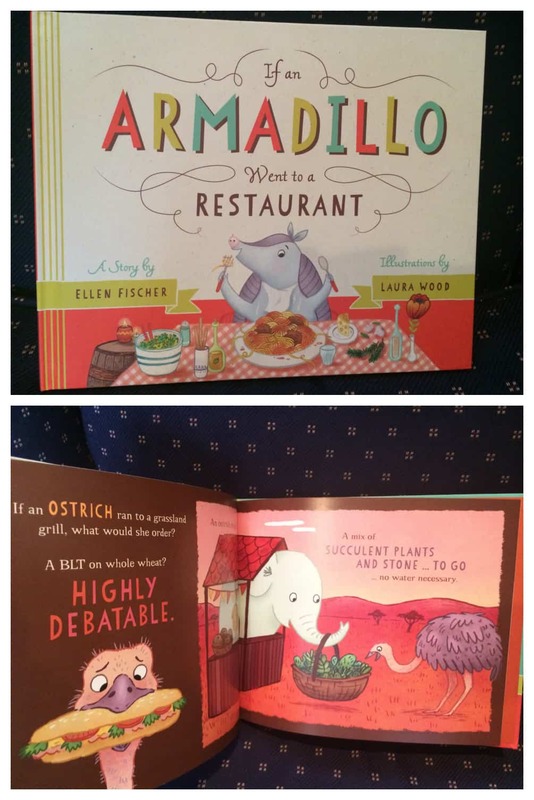 This was written by a retired elementary teacher and I love that she filled the book not only with all of these fun animal appetites, but also with actual facts. 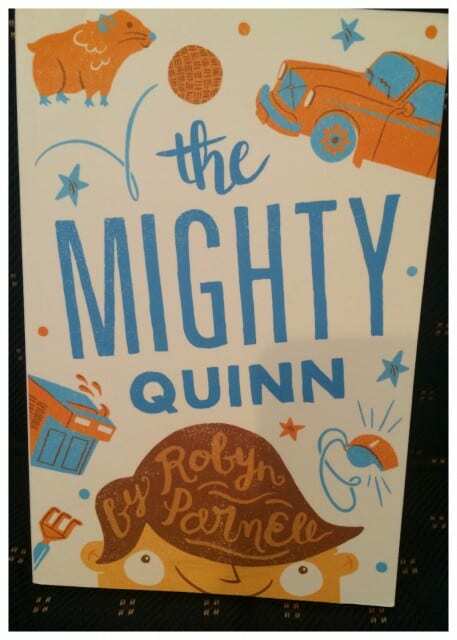 This is a really funny book, with great artwork and perfect for ages 2-6. The companion book to this story is going to be available next year. These books are chapter books and perfect for an older audience that loves a good adventure. 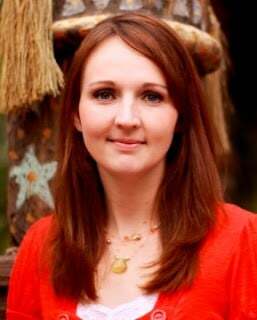 They are recommend for middle grade readers are perfect for both my 9 and 11 year old kids. Who doesn’t love a good shark book! 🙂 Really cool fact about these books, they were written by Dr. Ellen Prager who is an actual oceanographer and ocean life expert, so you know that the adventures in these stories will be really fun! I definitely recommend picking up The Shark Whisperer for a christmas gift. 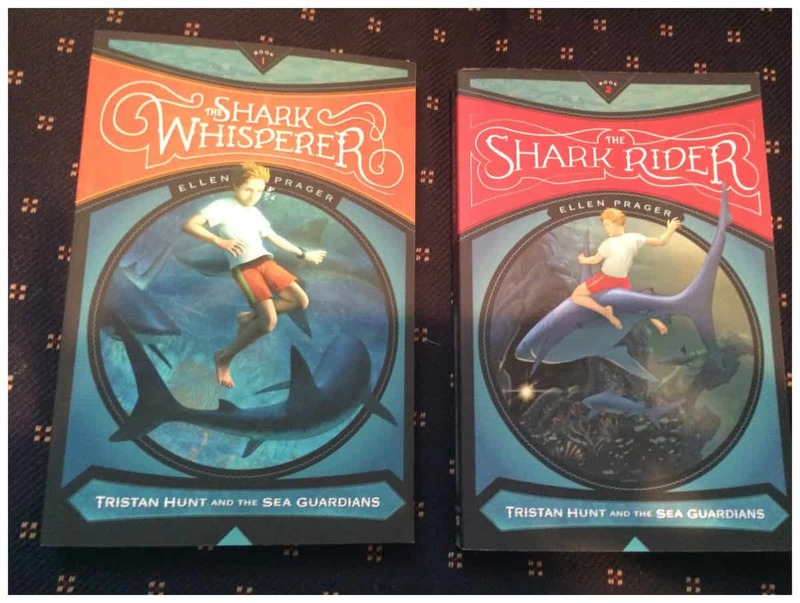 I’m sure they will love the thrilling ocean adventure, but will have to wait on The Shark Riders to be published in May 2015! Here is another great book for your middle grade readers. This is a book that dives into life at school. The topics of this book are a little deeper but so important for our kids. In this book, they will learn about the trials that kids face in school, including bullying. Where bullying is a real issue, I love that this book helps them learn about friendship and how important it is. For more information about these books or other great gift ideas, visit Scarletta Press online at http://scarlettapress.com/.